Azerbaijan's state oil company SOCAR has expressed interest in cooperation with Romania's ROMGAZ company in exploration and production of gas in the Black Sea, Trend reports citing a message from ROMGAZ. Reportedly, ROMGAZ CEO Adrian Volintiru visited Azerbaijan at the invitation of SOCAR officials. 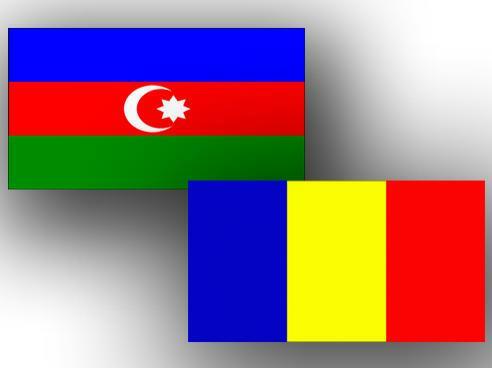 During the meeting, the sides discussed Romanian company's intention to cooperate with SOCAR both on the onshore area of Azerbaijan and on the offshore area in the Caspian Sea. ROMGAZ CEO, Adrian Volintiru said that entering a partnership with such a company as SOCAR is important for the company, as it will bring major benefits not only to ROMGAZ, but also to the energy sector and to Romania's national economy as a whole. "Officials of the Azerbaijani state oil company showed interest in offshore gas exploration and production in the Black Sea, in partnership with ROMGAZ, if the Romanian company decides to involve in this project," said the message. Moreover, representatives of the two companies mentioned the possibility to cooperate in the implementation of the Trans-Anatolian Natural Gas Pipeline (TANAP) and Trans-Adriatic Pipeline (TAP) projects. The sides also emphasized the possibility to exchange know-how in gas storage activity, said the message. Romgaz is the largest natural gas producer and the main supplier in Romania. The main shareholder is the Romanian State owing a 70 percent stake. SOCAR is the sole producer of petroleum products in Azerbaijan. The company also has filling stations in Azerbaijan, Georgia, Ukraine, Romania and Switzerland.